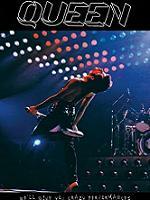 The six concert Queen played in Japan late in 1982 are the final of what would be their longest tour in support of a new album and would be the last concerts they would play for almost two whole years. Of the six, five have been taped from the audience with only the second night, October 20th in the Kyuden Auditorium in Fukuoka missing. 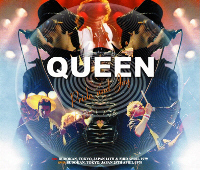 The first show on October 19th in Fukuoka was released on the well known triple LP Hot Space Tour '82, and copied on CD, as the final Los Angeles date. The October 24th show in Osaka has two unique tapes and both were released on Wardour as Stadium Rock (Wardour-028), the October 29th Sapporo date has seen release on vinyl and CD as Live In Japan and the final Japan date, on November 3rd in Tokyo was released several years ago also by Wardour on Space Boogie (Wardour-011). Firedance use the same tape source that was released previously by Heart Breakers as Action And More Action (HB-939-1/2) in 1999. The audience recording captures the complete show and is very close to the stage being very clear and detailed. It also has a strange flat, two-dimensional quality. Compared to the older silver release, this one is louder with noticable levels of hiss present on the first disc especially. If this is from the master or closer to the master, then the tape is showing its age. 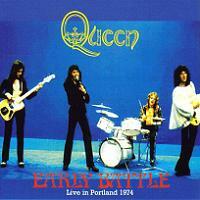 Nevertheless it is still perhaps the best sounding audience recording from the tour. Recently a second tape source in very good quality surfaced for this show that runs from the begnning to "Love Of My Life" and contains numerous cuts, but Wardour did not incorporate any of that source on Firedance. The Hot Space tour is characterized by the band trying to figure out what they want to do in concert. Unlike previous tours they never did settle on a set tour list and spend the months experimenting on what song to open the show with and what new material to include in the set. 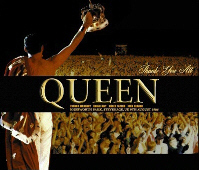 At various times "Tie Your Mother Down" and "The Hero" after the taped "Flash's Theme" were used as set openers, but in Nagoya they use the slow beginning of "Rock It" segued directly with "We Will Rock You (fast)", an arrangement first recorded at the July 21st show on Montreal (Flash In Space, Breakdown-75A/B). "Action This Day" is one of the constants and always played right after the opening numbers and "Play The Game" includes a brief, pretty piano introduction. 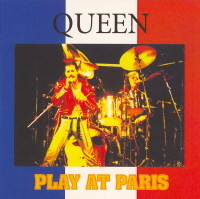 "Calling All Girls" was played at all of the Japanese shows and is introduced as a new song written by Roger. Like much of the new songs, it sounds much better and heavier live than in the studio and is not as dopey as the title sounds. "Now I'm Here" made several moves in the set list throughout the year but settled to being played relatively early. 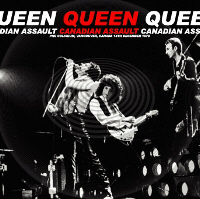 Since Queen dropped, for the only time in their career, a regular medley of recent and older tunes, the Sheer Heart Attack song served that function. 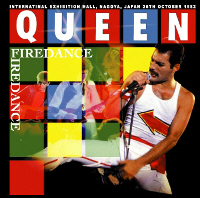 "Put Out The Fire" made rare appearances in the song, but all of the shows in Japan contain the song along with "Dragon Attack". 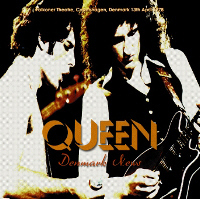 "Teo Torriatte" is included by the end and is an interesting version with no piano and Freddie singing only the Japanese part of the song with the audience. Overall Firedance is a good release among many by Wardour in the past two months, being an improvement over the older version on Heart Breakers.